Slime Light Smart tubes have the sealing power of our standard tubes minus the weight. They instantly and repeatedly seal punctures for up to 2 years! 26″ x 1.75 – 2.125″ Presta. 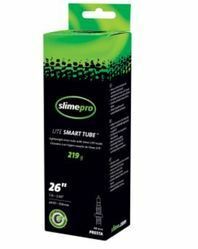 Slime Light Smart tubes are pre installed with slime and provide maximum puncture protection with minimal added weight. 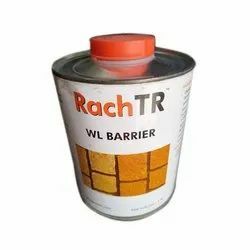 We are a reputed name in the industry, devoted towards offering the best quality array of Silicone Sealant. General purpose silicone having good adhesion in general sealing in homes , for offices kitchnes having acetic / natural properties. We are successfully meeting the varied needs of our patrons by offering a wide gamut of Sika Top Seal as per their precise needs. STEELFAST® is a very fast hardening steel-filled HY-POXY®, that is widely used for emergency repairs. This product is not recommended for constant immersion or exposure to water. STEELFAST® also is recommended for repairs at low temperatures. (in the case, if it is necessary).